The Indian Premier League has been a cricket carnival for the Indian fans, wherein 8 city-based franchises compete to win the coveted title. 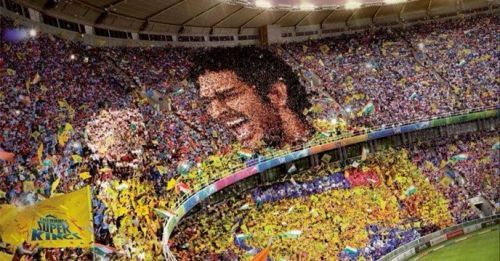 IPL has received massive crowd turnouts at the host venues since day one. 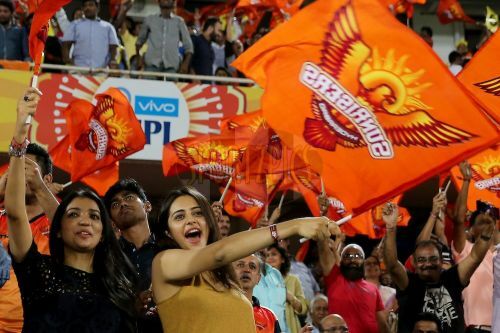 The 12th edition of IPL will take place in India despite the Lok Sabha elections, which shows the impact the Indian spectators have on the revenue generation. Earlier, South Africa and U.A.E had hosted the Indian Premier League owing to elections in India but this year the IPL Governing Council has decided to conduct the league in India. The south Indian city of Hyderabad has always had a team in the 11 seasons of IPL. In the initial seasons, Deccan Chargers represented the Hyderabad city, but the franchise became defunct in the year 2012. They had won the IPL title once in 2009 and had finished 4th in the year 2010. Sunrisers Hyderabad replaced the Deccan Chargers as the Hyderabad franchise in IPL from 2013. The Rajiv Gandhi International Cricket Stadium in Uppal has played the host to both the Hyderabad franchises since 2008. As a result, the stadium has hosted 56 matches of the Indian Premier League. This stadium has a capacity of 55,000 and it had even hosted the final of IPL 2017 (Mumbai Indians vs Rising Pune Supergiant). Sunrisers Hyderabad will play their first home game of this season on 29th March 2019 when they will lock horns with Rajasthan Royals at the Rajiv Gandhi International Stadium.